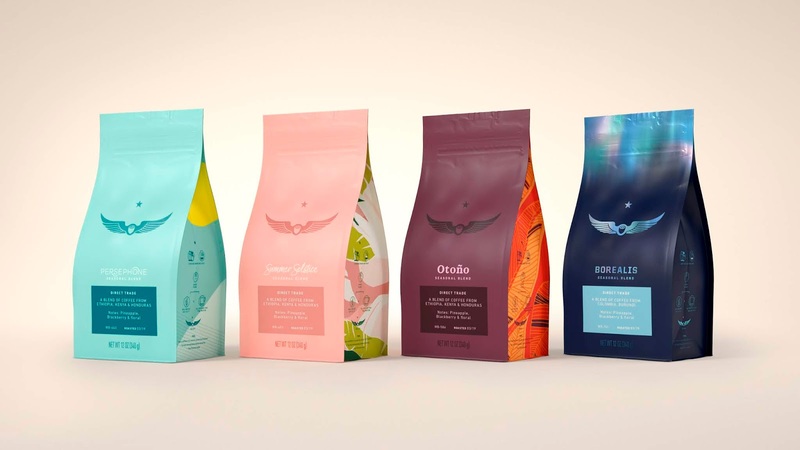 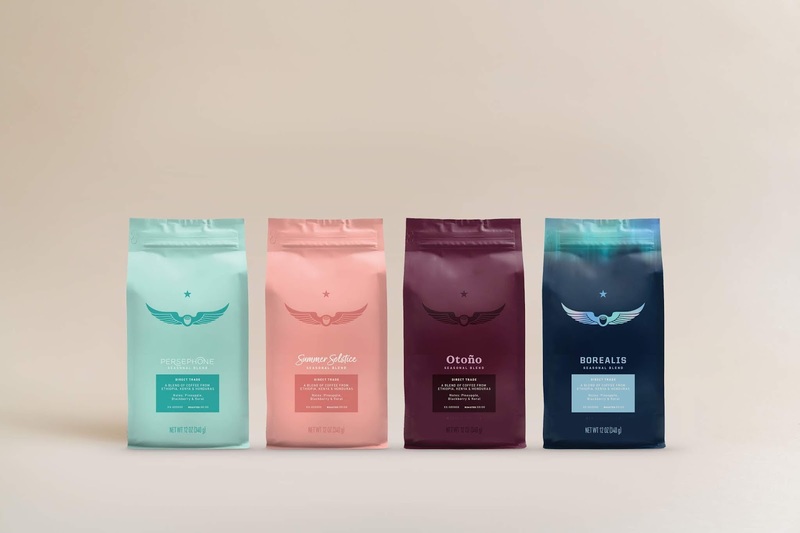 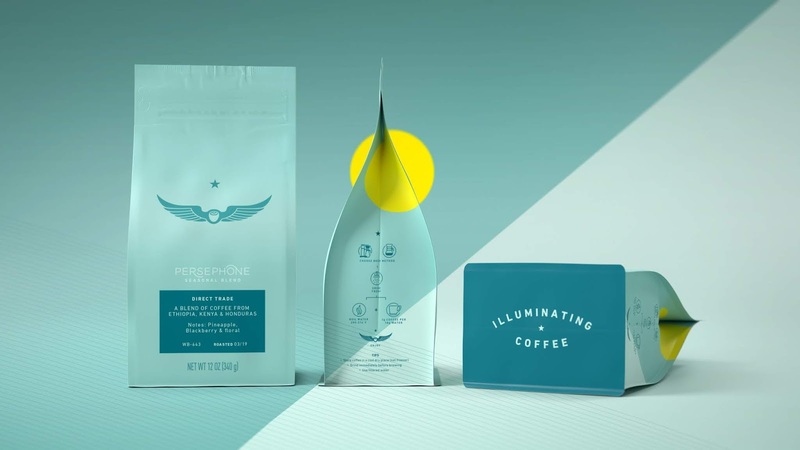 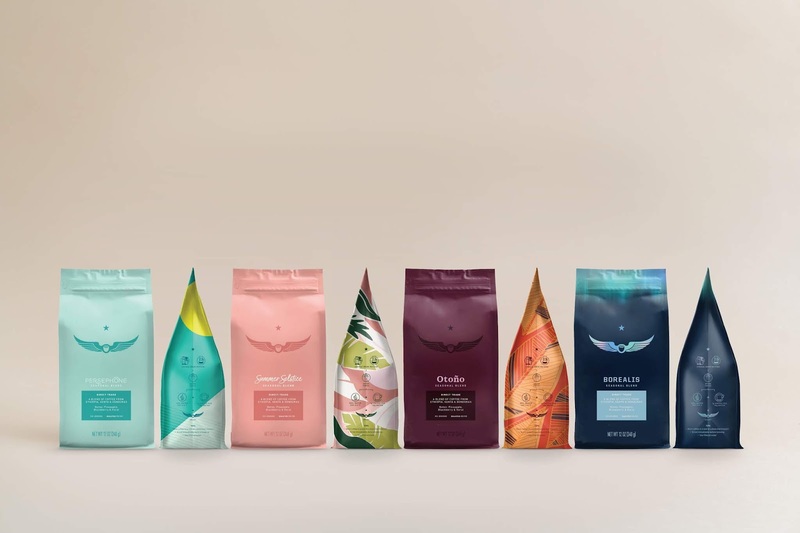 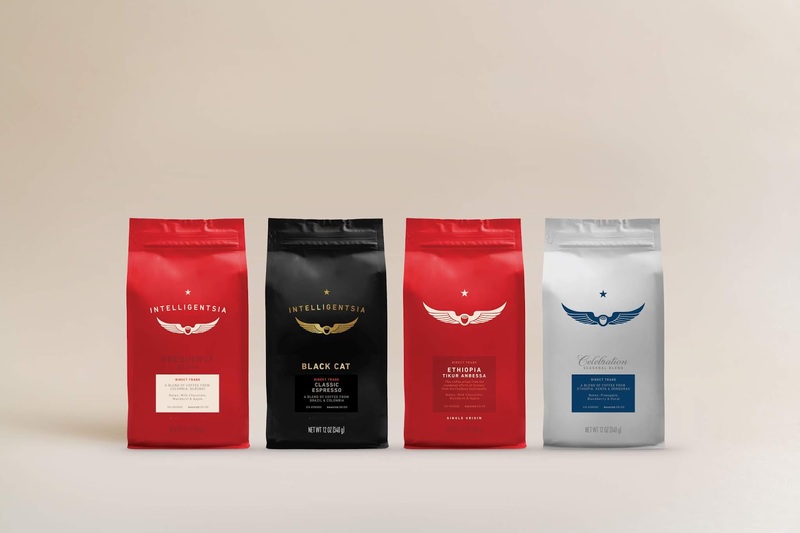 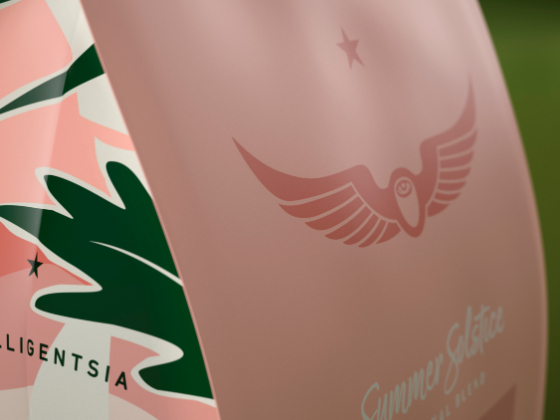 Pearlfisher New York worked with Chicago-based coffee roasting company and retailer, Intelligentsia Coffee, to refresh the identity, streamline their portfolio and create a new design expression for the brand’s coffee bags. 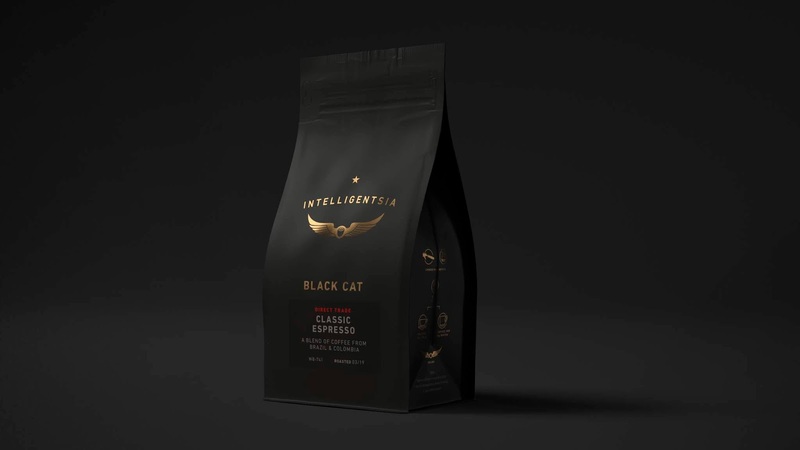 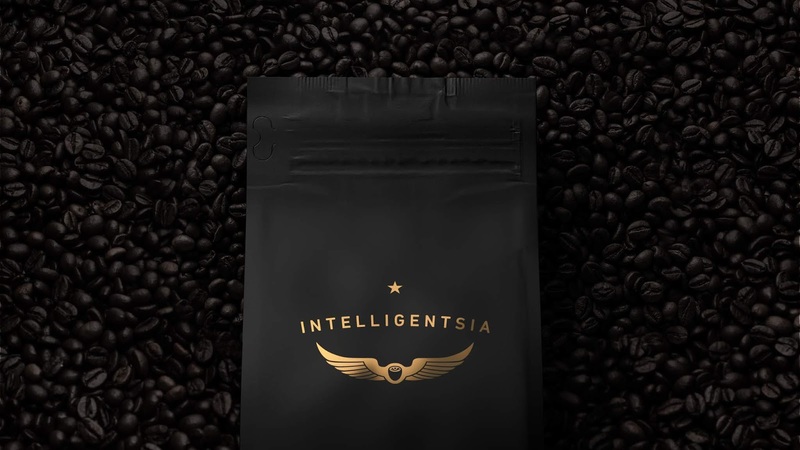 The Blends, Black Cat Espresso and Single Origin bags will be available the week of March 4 at Intelligentsia coffeebars. 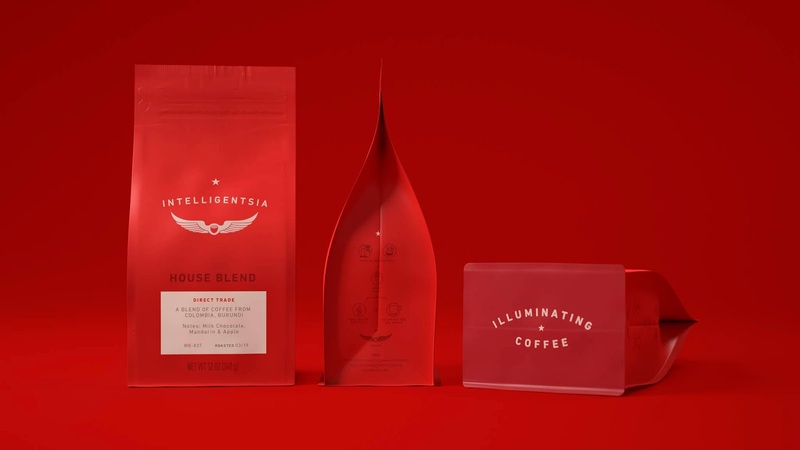 The holiday offerings and seasonal selections will become available throughout the next calendar year.